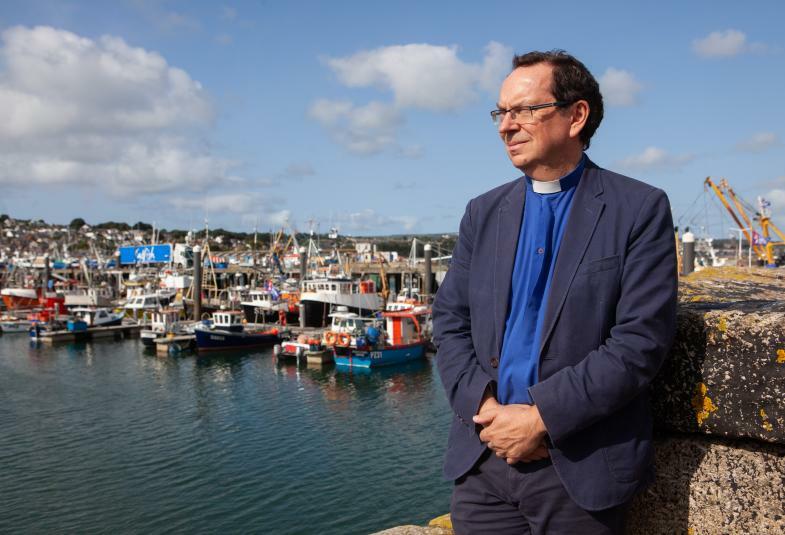 We’ve been delighted to work with the new Bishop of Truro and the Church of England…we wanted to give you an introduction to this new leader. Last month, Bishop Philip joined our quarterly church leaders prayer meeting and shared a bit of his story; he’s very kindly written it here. 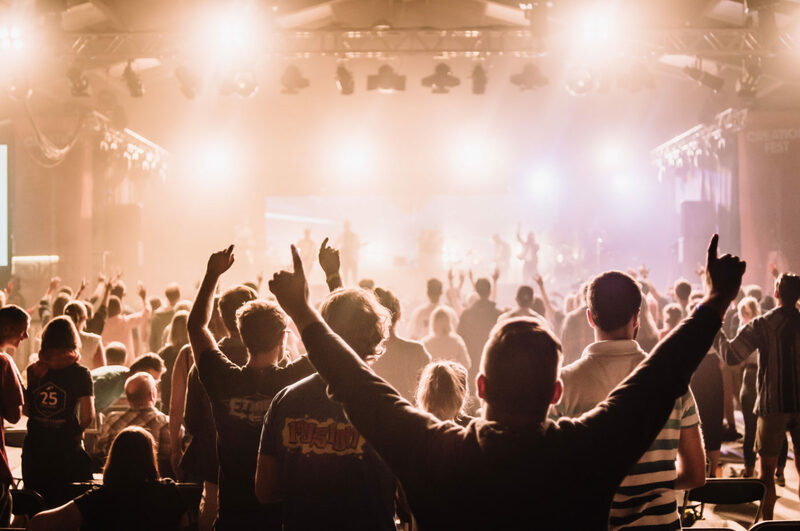 Our next church leaders prayer gathering is 23 May at 10:00 AM at NCC, Newquay.